The newly-elected International Shooting Sport Federation President, Russia's richest man Vladimir Lisin, is set to jet into Britain tomorrow to plead for Birmingham 2022 to reverse its decision and add it to the programme. There was a backlash from several countries, most notably India, when it was revealed that a sport that has been on the programme of every Commonwealth Games since Kingston 1966, except Edinburgh in 1970, would not be part of the Games in England. A high-profile campaign has since been launched to get it reinstated but several senior officials within the Commonwealth sports movement are believed to be opposed to its inclusion because they fear it is against the ethos of the CGF. If Lisin and Alexander Ratner, the newly secretary general of the ISSF, do manage to convince Birmingham 2022 officials to give them another chance it is likely that a reduced programme would be held at Bisley in Surrey. 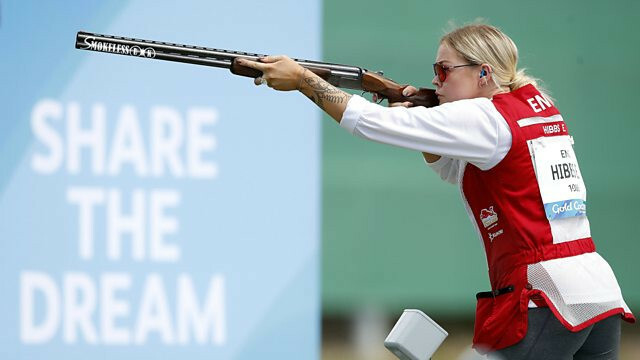 In that scenario, among the events that could be sacrificed may be the Shooting Fullbore Rifle Queens Prize, a popular part of the Commonwealth Games programme since Brisbane 1982, but which is not an Olympic discipline. The other four sports bidding for inclusion - particularly women's cricket and beach volleyball - can probably feel more optimistic about their chances of being added to the Birmingham 2022 programme. They will join shooting in making presentations, along with archery and disability table tennis. to the Birmingham 2022 Additional Sports Review and Costing panel. "Since Birmingham was awarded the Games, there’s been interest and support from a number of additional sports and disciplines,” interim Birmingham 2022 chief executive Ian Reid told insidethegames. "We appreciate this, and Birmingham 2022 is conducting an Additional Sports Review and Costing, looking at the possibility of adding additional sports to the Games within existing resources." After this week’s presentations, which will be given to a panel including representatives from the UK Government’s Department for Culture, Media and Sport, Birmingham City Council, Commonwealth Games England and Birmingham 2022, a report will be created on each. They are then due to be reviewed in the spring of next year by the Birmingham 2022 Board, at which point they will apply to the CGF for an increase to the sports programme, if they decide any of the sports should be added. 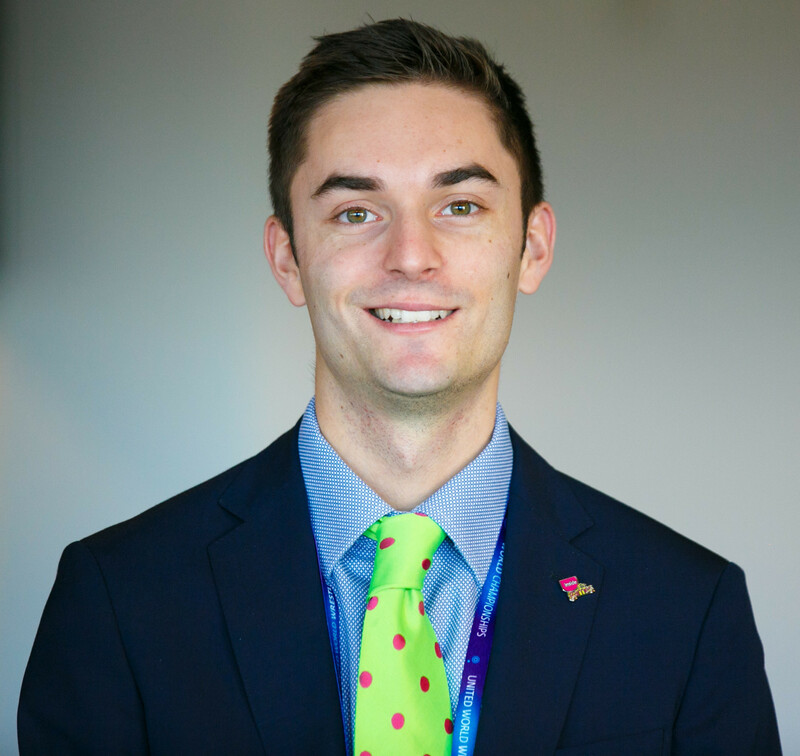 "The review is being led by the Birmingham 2022 Organising Committee on behalf of the Games partners - Birmingham City Council, UK government, Commonwealth Games England and West Midlands Combined Authority," Reid said. Cricket is probably the most quintessential of Commonwealth sports but has only appeared at the Games once, at Kuala Lumpur in 1998. Scheduling problems in the men's game have prevented it reappearing since so the CGF are prepared to break their own directives on gender equality to add only the women's sport to the programme. 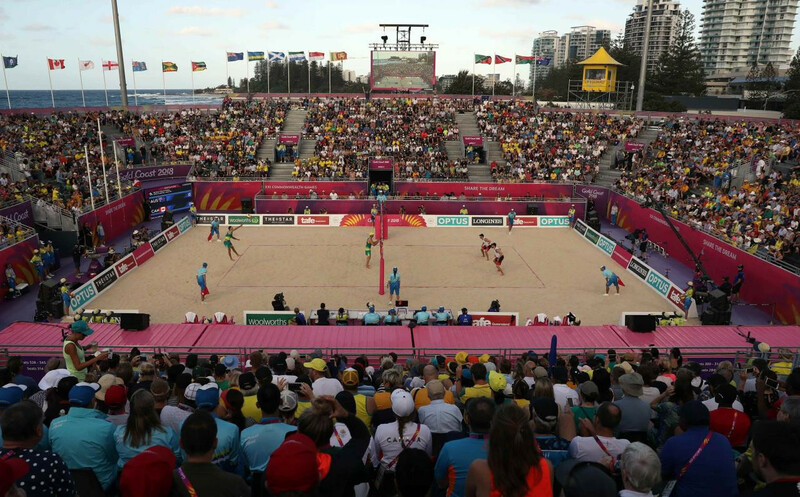 Beach volleyball made its Commonwealth Games debut on Australia’s Gold Coast this year, where it was considered a great success, along with Para table tennis. If the CGF were to accept any recommendations made to expand the sports programme, the decision would then have to be ratified at their General Assembly at Kigali next September.